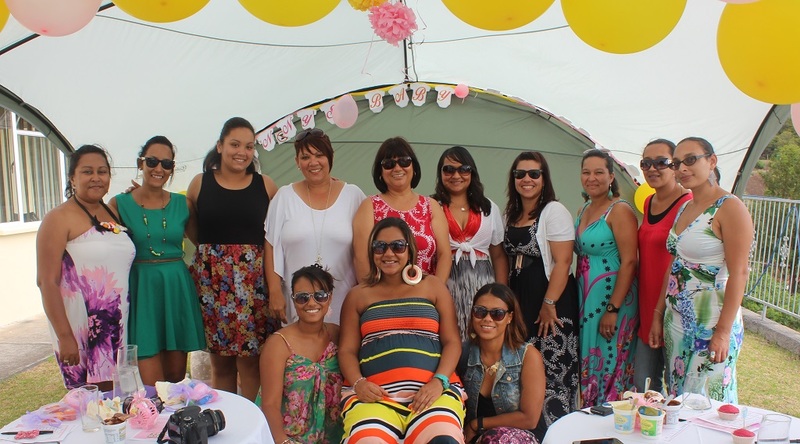 Richards Travel Lodge yesterday hosted Penny’s Baby Shower. Penny Bennett who very shortly be having a baby with Scott Crowie was treated to an afternoon of fun and laughter with family and friends at the Richards Travel Lodge. 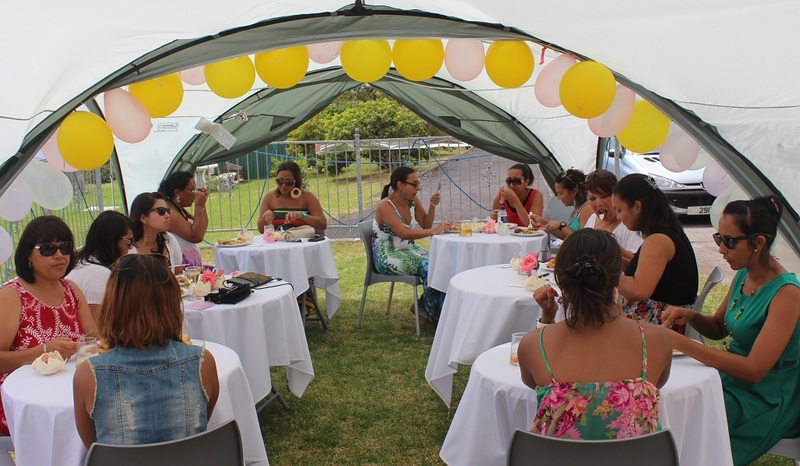 Whilst Danielle and Justine superbly decorated the venue with a yellow and pink theme. Special cupcakes, a buffet lunch and drinks were served on a very pleasant afternoon outdoors. The afternoon was rounded of with games including opening of gifts and cards. Derek and Linda wish Penny and Scott the very best.